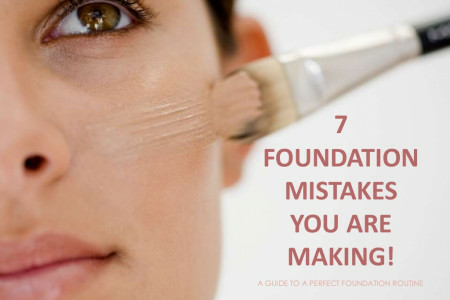 7 Foundation Mistakes You Are Probably Making! 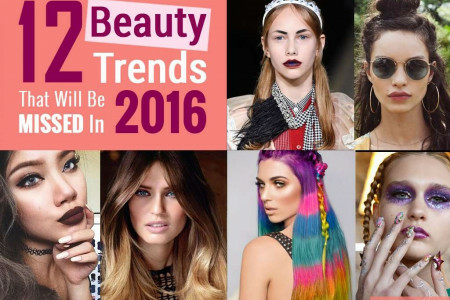 Nail art is the ultimate love of almost every woman.Taking proper care of the nails is an important factor, nail art is Major factor that helps in making your nails look's Best. There are some major t...	ypes of nail art brushes which work best with cnd nail polishes.